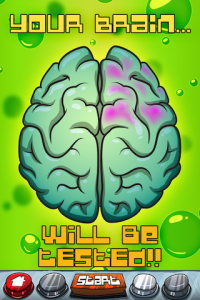 After three months of hard work, PHONgO is ready for his next phunky adventure! 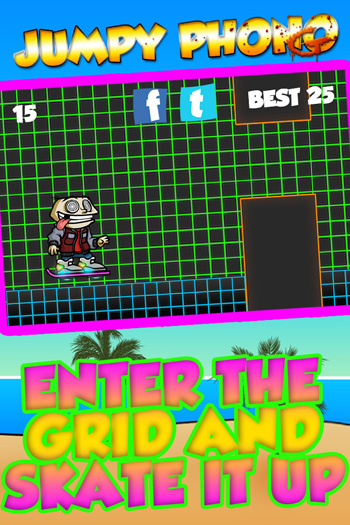 Far away from his turntables, today PHONgO is shredding his new skateboard. On his way to the beach he will collect some really phunkadelic features you really need to see. Unfortunately his clone machine was not working right, and out came some little bit baffled Easter Bunnies. 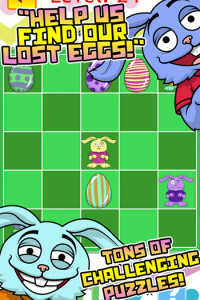 They lost their eggs and needs now urgently your help to find their right colored Easter eggs. Kompatibilität: Erfordert iOS 5.1 oder neuer. Kompatibel mit iPhone, iPad, and iPod touch. 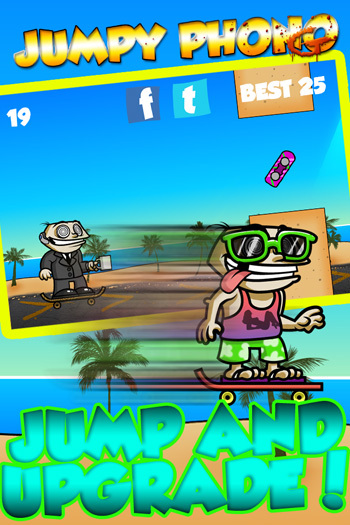 Diese App ist für iPhone 5 optimiert. This our homage to the original Flappy Bird. 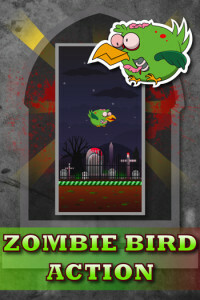 Hope you have a lot of fun with this flying dead. Mafia Link Flow – Bank Escape is the best link flow connection game you will get on iTunes. Different mafia clans robbed a bank, now the little gangsters need help to find their right get-away car. 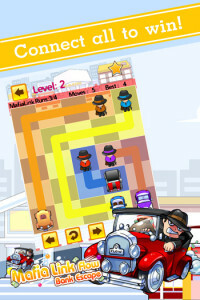 You will come in trouble when you cross the escape routes from other Mafia members! Optimized for iPhones, iPods, iPads & iPhone 5! Kompatibilität: Erfordert iOS 5.0 oder neuer. 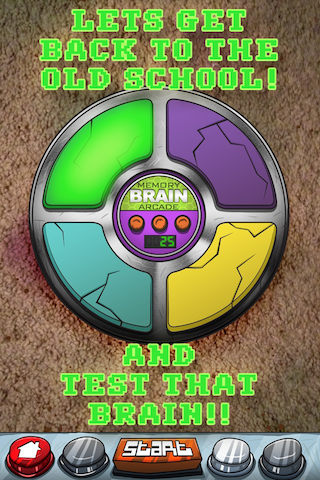 This is our extremely addictive memory train game – Brain Train Arcade. 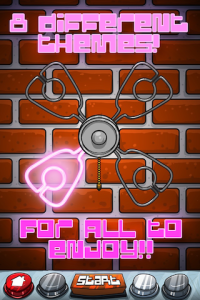 Support for iPhone, iPod, and iPad! Kompatibel mit iPhone, iPad und iPod touch. 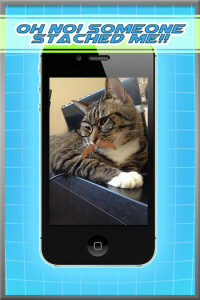 Diese App ist für iPhone 5 optimiert. 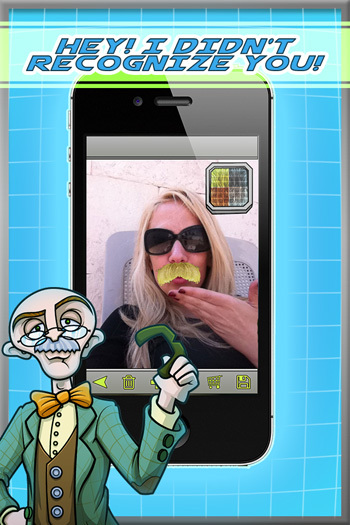 The Mustache Disguise Secret Selfie Photo Booth turns you into a super villain – with a crazy mustache! Take on the world and get a super-sneaky disguise to your lurk on your face – will people recognize you with your newly-found facial hair? TAKE CRAZY SELFIES IN SECRECY! With the Mustache Disguise Secret Selfie Photo Booth, you can take sly selfies with the help of your new furry friend… your mustache! 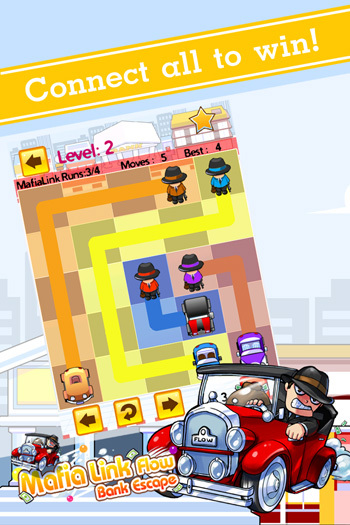 Move the mustache to match your face and go completely undercover! SHARE YOUR MARVELOUS MUSTACHE WITH THE WORLD! Why have a great mustache when nobody can appreciate it? Share your secret selfie on Facebook, Twitter, Instagram or via Email – and see what your friends and family think of your new identity! PICK THE BEST MUSTACHE TO SUIT YOU! Give a mustache to your friends, foes, pets and loved ones – apply various mustaches and pick the one that suits you the best! Scale and rotate your facial hair and get the perfect color – delete it and start all over again! Could your cat really be an undercover spy? 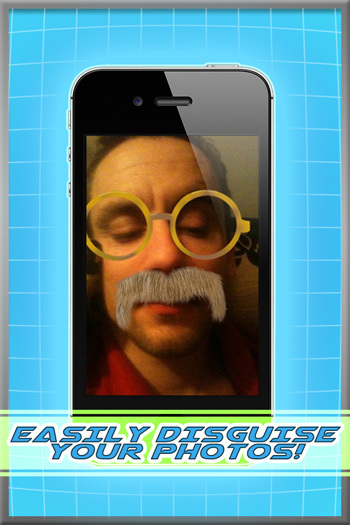 Mustache Disguise Secret Selfie Photo Booth – turn any selfie into a Mustache Disguise Secret Selfie! 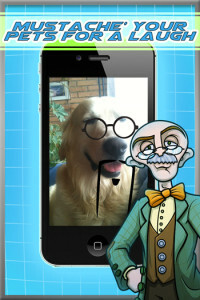 Choose the perfect mustache to suit you, and even pick accessories! 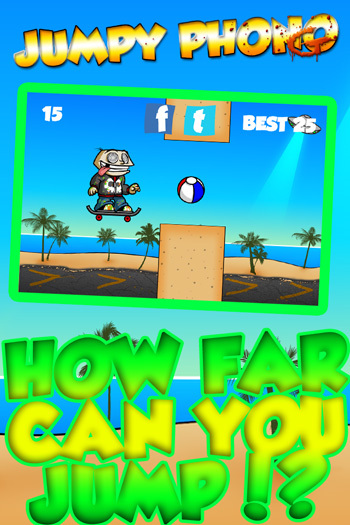 Share your secret selfie on Facebook, Twitter, Instagram and via Email! Rotate and scale your facial hair to fit the mustache perfectly! Choose the perfect color for your facial hair! 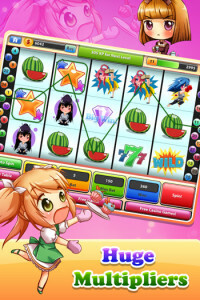 Explore the Cute Chibi Anime Vegas Slot Machine today – and bring the vibrancy of Vegas casinos to your pocket! 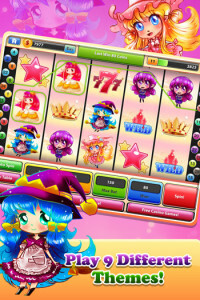 The Cute Chibi Anime Vegas Slot Machine is cute, colorful and perfect for all Chibi and Anime fans! 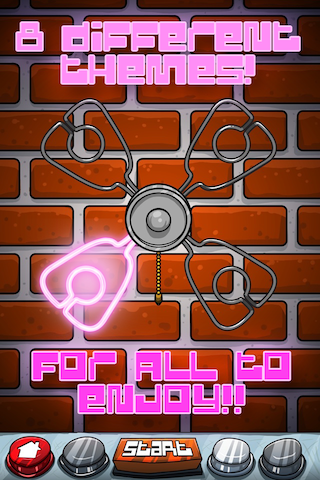 Spin the reels and reveal the paylines you have unlocked! 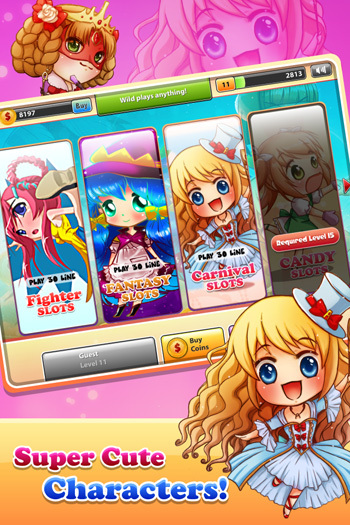 In our Anime slot machine, you will fall in love with all of our cute characters in 9 addictive game modes and discover what this Vegas-style slot machine has in store for you! 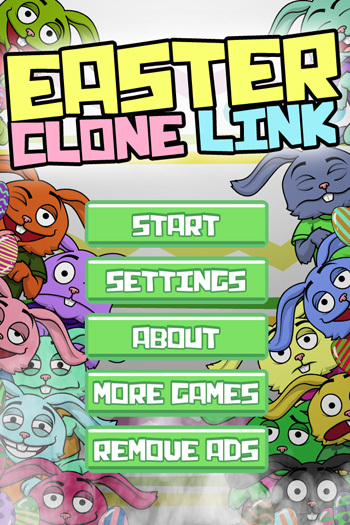 PACKED FULL OF SUPER CUTE CHARACTERS! The Cute Chibi Anime Vegas Slot Machine was created for all Chibi and Anime fans to enjoy! 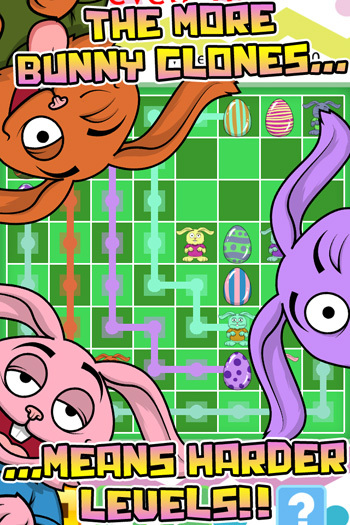 Spin the reels or play one of nine great game modes, featuring Fighter Slots and Carnival Slots – level up and get coins as you play… how much will you win? LOVE VEGAS? 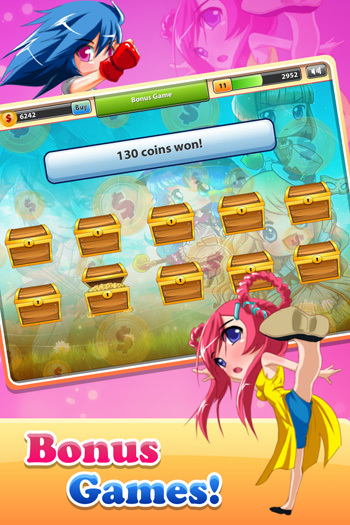 THEN YOU WILL LOVE THIS ANIME SLOT MACHINE! 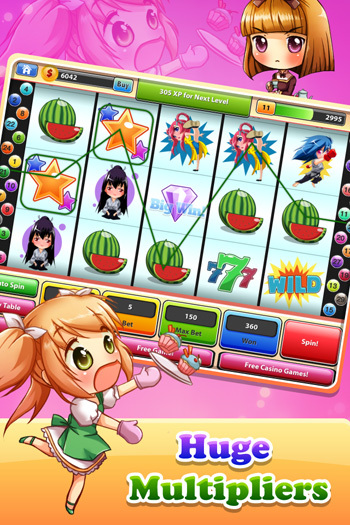 Lovers of Las Vegas rejoice – The Cute Chibi Anime Vegas Slot Machine is here to bring you the ultimate slot machine experience… it’s just like Vegas, but it’s in your pocket! 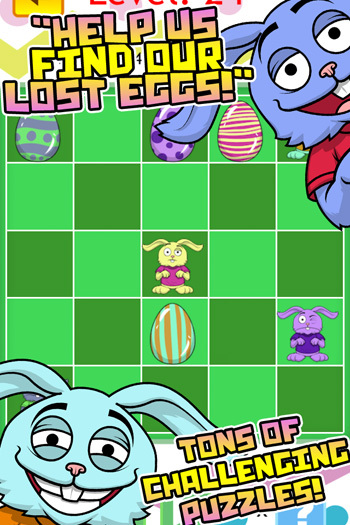 Discover a cute world of colorful characters and bring a bit of magic into your life! 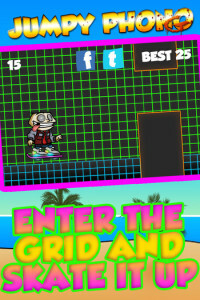 LOGIN WITH FACEBOOK AND ENTER THE LEADERBOARD! 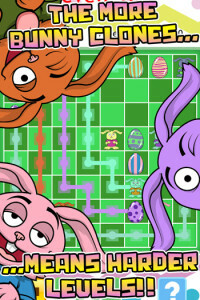 Connect with Facebook to play wherever you go – or enter the Game Center leaderboard and become the best – will you be the ultimate champion of the Cute Chibi Anime Vegas Slot Machine? The Cute Chibi Anime Vegas Slot Machine – the magic of Anime and Vegas, combined! Super cute characters for you to fall in-love with! 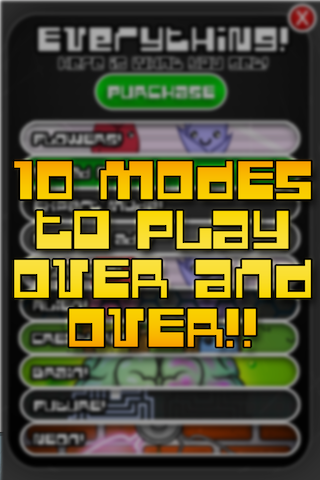 9 amazing game modes for your to discover featuring dozens of paylines! Bet your winnings and level up as you play! Connect with Facebook and enter the Game Center leaderboard! 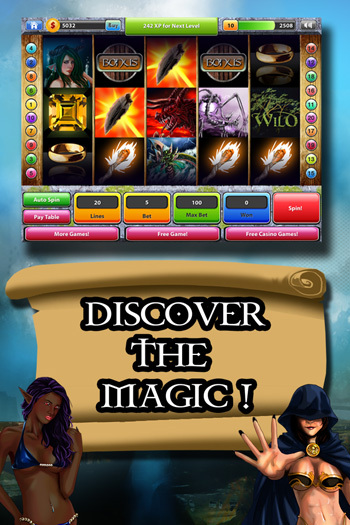 The Fantasy World Slot Machine awaits you – is today your lucky day? 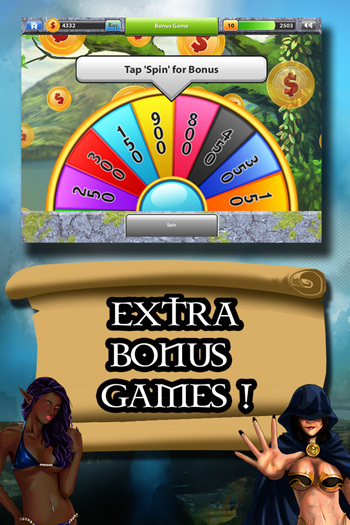 In this exciting slot machine game, you can spin to win big, and bet your winnings to reap even more – do you have what it takes to enter Fantasy World and make your mark? 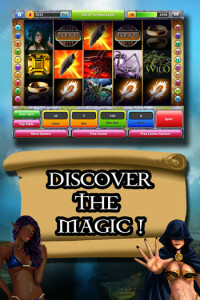 The Fantasy World Slot Machine is the ultimate slots experience, at your fingertips. 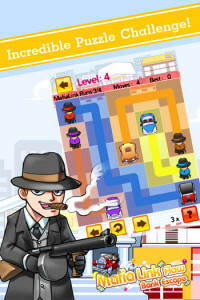 Play for free and never lose a dime – earn credits and risk them all if you feel brave enough! Spin to win in this classic 5 reel slot machine – and bring the magic of the casino closer than ever before! The Fantasy World Slot Machine features 9 majestic game modes for you to discover! 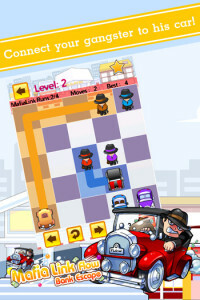 Spin to win, and pick the lines that you want to play. Place your bet, and spin the reels – what do they have aligned for you today? Spin the wheel of fortune to see what bonus you have won! 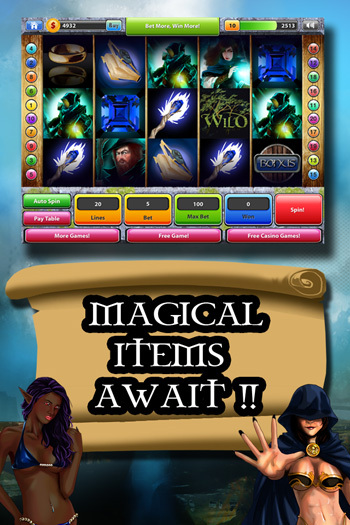 The Fantasy World Slot Machine is magisterial – and only it knows what fortune it foresees for you! Discover strange beings, serpentine witches and so much more – what will align on the payline for you? 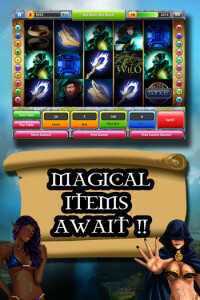 The Fantasy World Slot Machine – the magic of the casino, now in your pocket! 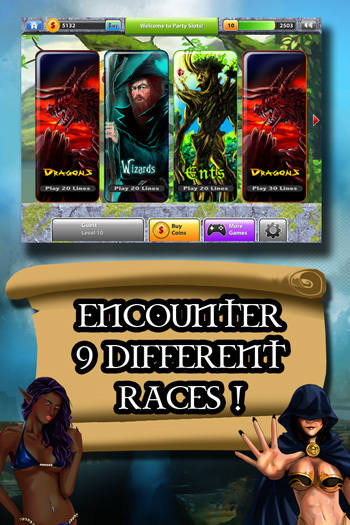 Explore nine incredible worlds, and spin to win your fortune! 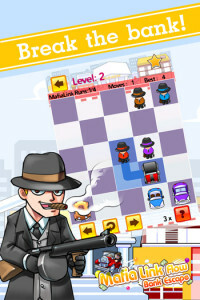 Free to play action; never lose a dime! 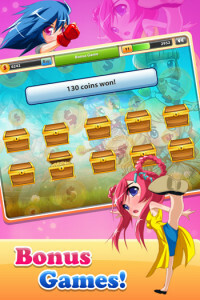 Win bonuses and continue your winning streak even after the game has ended! 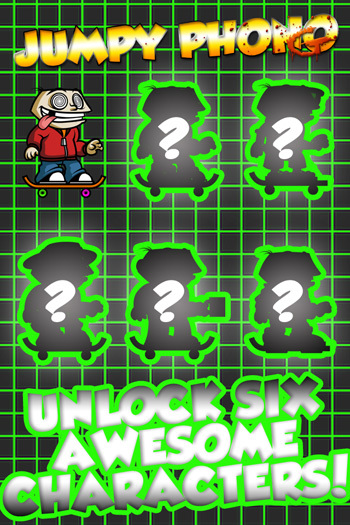 The classic 5 reel slot machine, just a tap away! 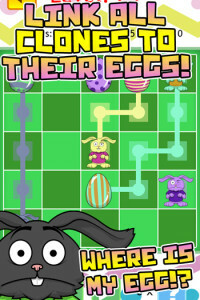 This crazy puzzle game is really addictive! Choose a good strategy for the right chain reaction to blow all frogs out of your screen. 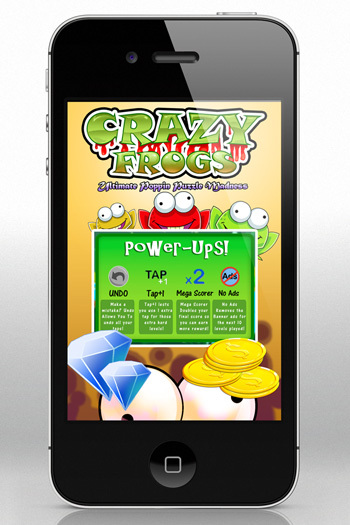 CRAZY FROGS is extremely addictive popping puzzle madness, and when you like this kind of strategy games I think you will really enjoy it! 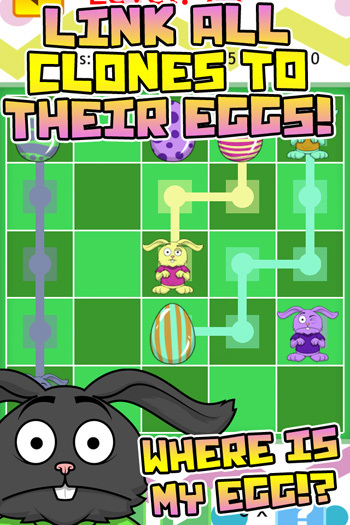 This crazy puzzle game is really fun for your whole family! 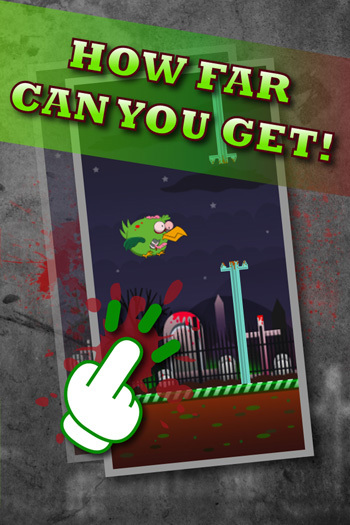 Shoot me a Support-eMail with a screenshot of your points and you´ll get featured on my website and facebook page! 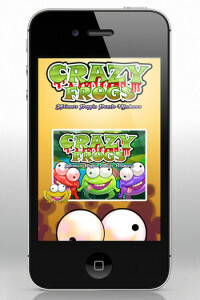 Can you be a Crazy Monster Dentist? Become a little dentist and serve your monstrous patients! 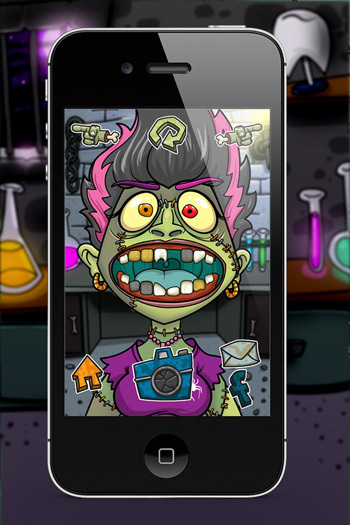 Crazy Monster Dentist Office is fun, addictive and crazy – become a little dentist and serve zombies, ghouls, monsters and other dastardly creatures and turn their teeth into pearly whites! How do Bed Bugs bite without strong teeth? Of course – every monster needs to visit a dentist’s office once in a while – meet Fishboy, ZomBride, Frankster and other perilous patients! Can you restore their teeth and make them sparkle in the moonlight? 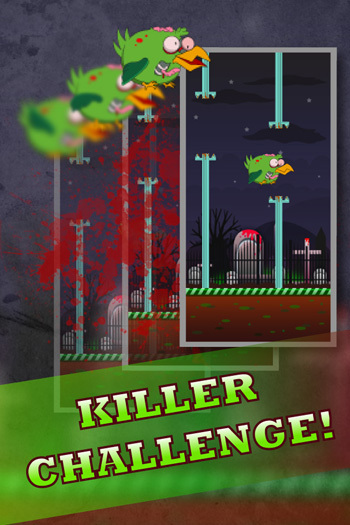 So, you have seen the wicked witch, and encountered the terrible troll – but now it’s time to take on a totally new challenge! 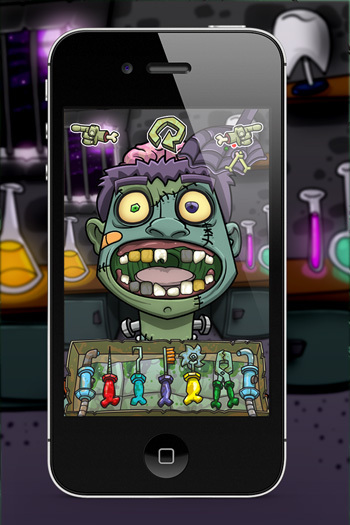 Become a dentist, clean, brush, grind and loosen teeth to give a monster a ‘killer’ smile – because… zombies need great teeth to eat brains, don’t they? Crazy Monster Dentist is fun and wacky – go wild and turn that frown upside down! Get rid of cavities, extract teeth, remove food, put braces on and add a personal touch… monsters shouldn’t be cursed with horrible teeth! 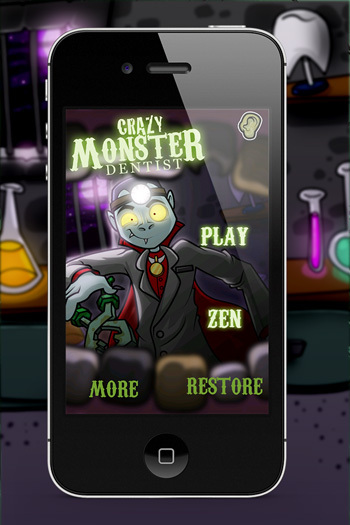 Play freely or play Zen mode to take on the biggest dental challenges around! Some of these monster mouths will make even the Boogie Man want to scream – can you tackle the tortuous troubles you have ahead? Crazy Monster Dentist – The little dentist office, for big monsters! Save terrible teeth and turn them into pearly whites! 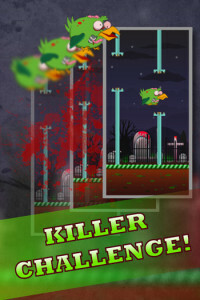 Brush, spray, pull and even bleach these ghastly ghouls’ teeth! 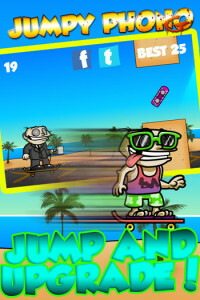 Universal support; play on iPhone and iPad! Add braces, and give these monsters the perfect smile! Kompatibilität: Erfordert iOS 4.3 oder neuer.